Bedrooms: 3 "convertible to 4"
Bathrooms: 2 "and a halt, conv to 4"
Size: 3,850 sq. 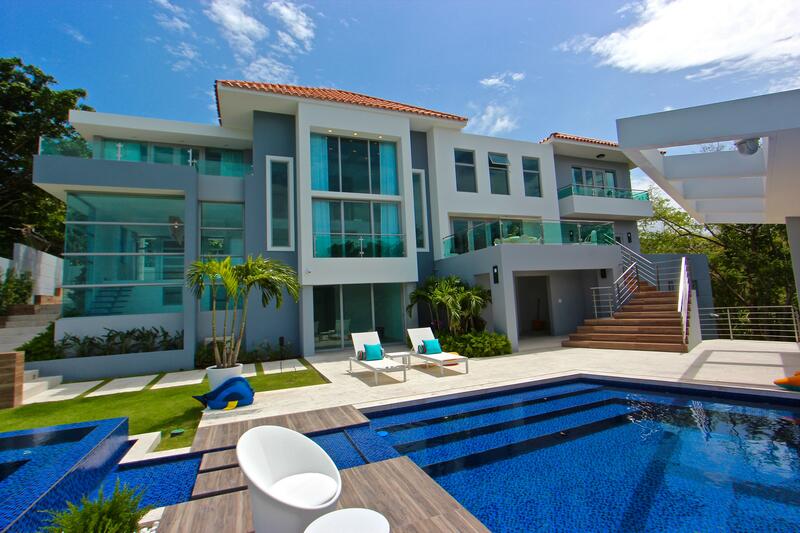 ft. "from"
Luxurious ocean front property with impressive views of the Atlantic Ocean from virtually all areas of the Residence. Recent construction designed by the well-known archiquect Lucas Cambó. Apartments' livable space ranges from 3,850 to 4,200 on typical apartments. Just one apartment per floor with entrance though a private foyer. High-end finishes include marble floors (on selected models), european kitchen with quartz countertops, Kohler equipments, high ceilings and floor to ceiling hurricane resistant glass windows for unobstructed ocean views. Layout provides two balconies for a complete beach relaxation from your residence, 3 bedrooms plus service quarters and 2.5 bathrooms (expandable). Building amenities include controlled access, security guard 24hrs, security cameras, full emergency generator, owner's lounge and a state of the art gym. A must see property! Call for appointments. "Designer ready" apartments available. 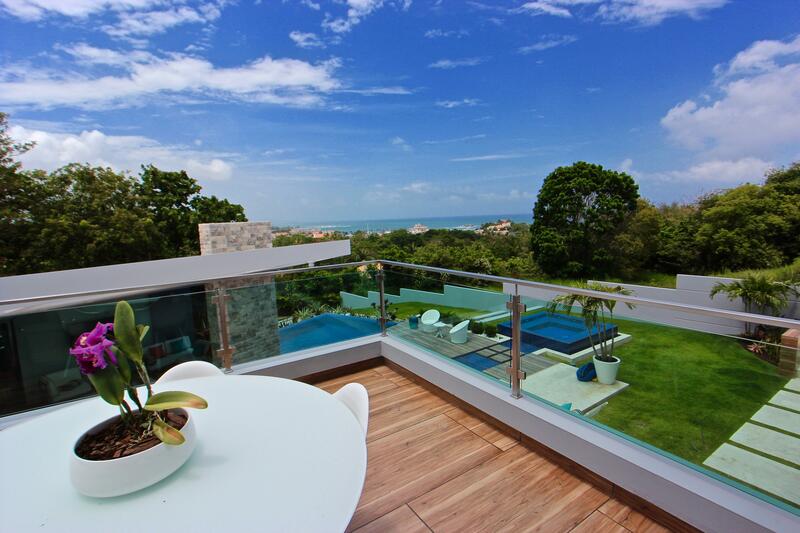 Luxurious Ocean Front Property with Unobstructed Impressive Ocean Views!